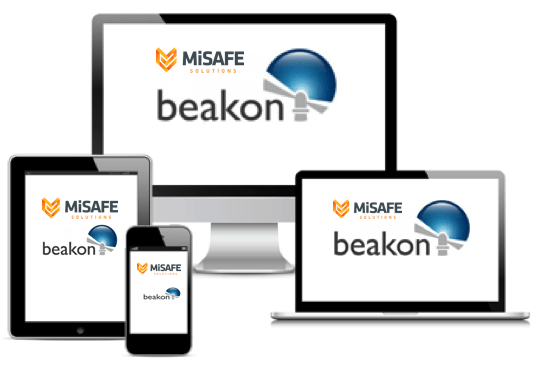 MiSAFE delivers fully paperless integrated management systems (IMS) powered by Beakon. Beakon is the leading provider of risk management systems software for Quality, Safety, Health, & Environment. Need to capture unique risk compliance information such as Working with Children Checks, Permit to Work, Medication Records? Beakon can be customised to your specific requirements. Contact us today! Fully paperless integrated management systems to suit any budget. All our integrated management systems powered by Beakon are scaleable to grow as your company grows. 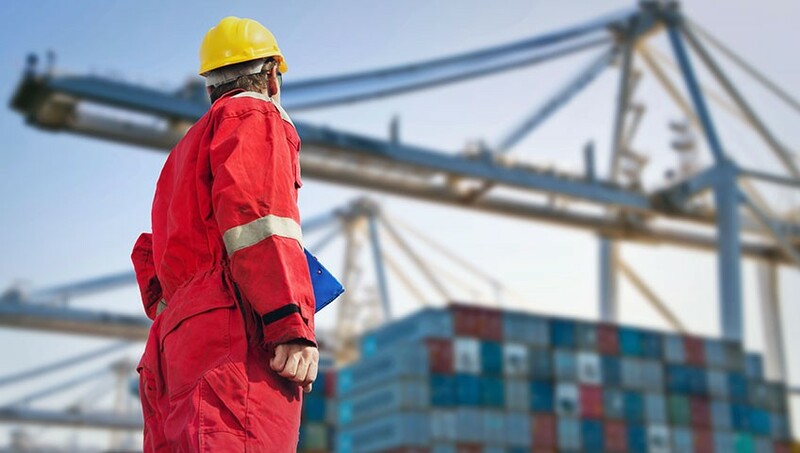 MiSAFE’s integrated management systems are designed to protect your workers ensure you meet your legal obligations. 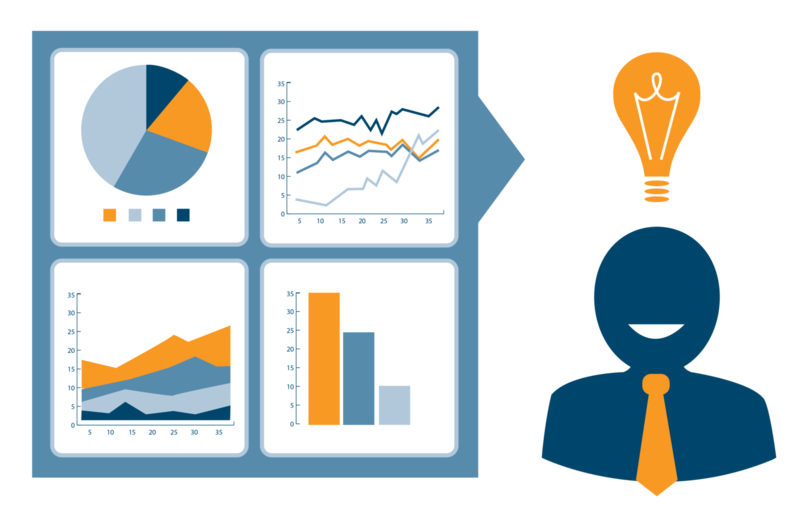 Beakon’s risk compliance software comes off the shelf and is customisable to suit your specifications. Based in Sydney, Beakon is proud to count some of Australia’s leading companies among their clients. Our systems help to keep thousands of workers, contractors, and employees safe and healthy in the workplace. Beakon’s clients are diverse, but they all have one thing in common: they’re passionate about keeping their workplace safe and productive. Beakon’s systems are designed to be easily configured and rapidly embraced by users. In our experience, the easier a system is to deploy, and the more effectively it complements existing processes and procedures, the more likely it is to be embraced by stakeholders. 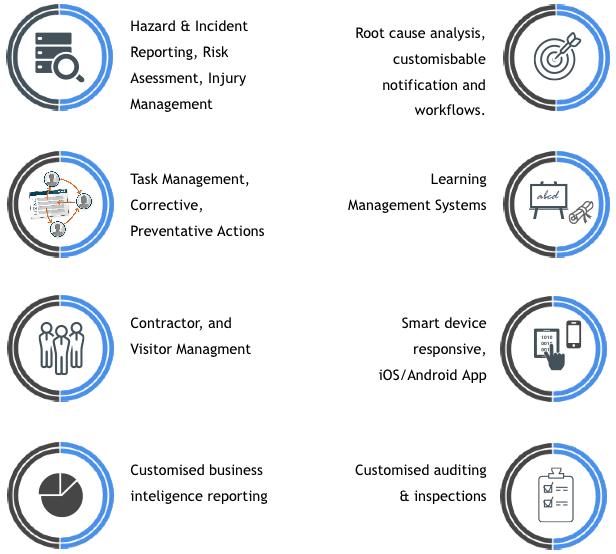 Beakon’s risk management software includes; Safety Management, Task Management, Incident Management, Injury Management, Learning Management Systems, Contractor Management, Asset Management, Risk Management, and Audit Management all in the one system. The list goes on…. Want to see Beakon in action? Since Beakon is a highly configurable risk compliance platform, the cost of each system depends on key attributes of your business and how customised you wish the system to be. Call us today. We are more than happy to discuss further at no obligation for you to buy.